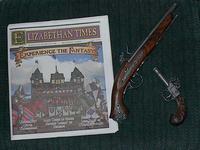 Photos from our trips to the Pennsylvania Renaissance Faire in Mount Hope, PA and Medieval Majesty Renaissance Faire in Linden PA. 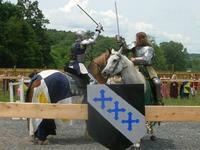 Photos from our trip to the 1st annual Medieval Majesty Renaissance Faire in Linden PA, July 2006. 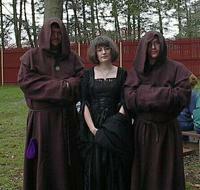 Photos from our trip to the PA Ren Faire on Halloween Daze & Spooky Knights Weekend, October 2005. 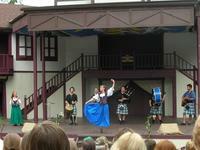 Photos from our trip to the PA Ren Faire on Music & Song Weekend, September 2004. 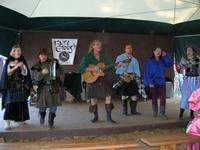 Photos from our trips to the PA Ren Faire, September and October 2003. 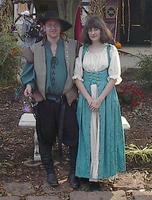 Photos from our trip to the PA Ren Faire, October 2002.